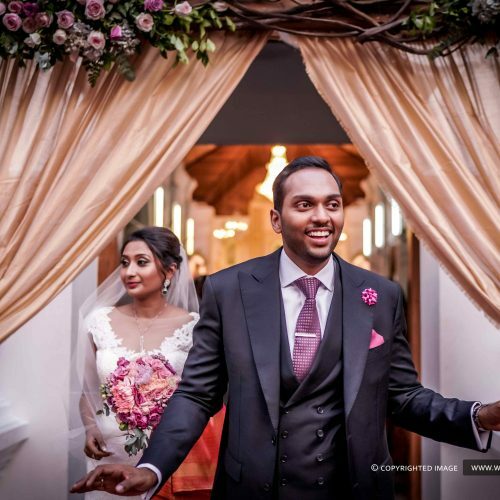 Their fairytale wedding took place at Adlux Convention Centre followed by Reception at Grand Hyatt Bolgatty. Elaborate backdrop and great ambience. Riya’s outfit, designed by Label‘M. They did a wonderful job by adding the classy essence to her whole outfit. So unique and special, a nice refreshing look on the usual sarees!!!. 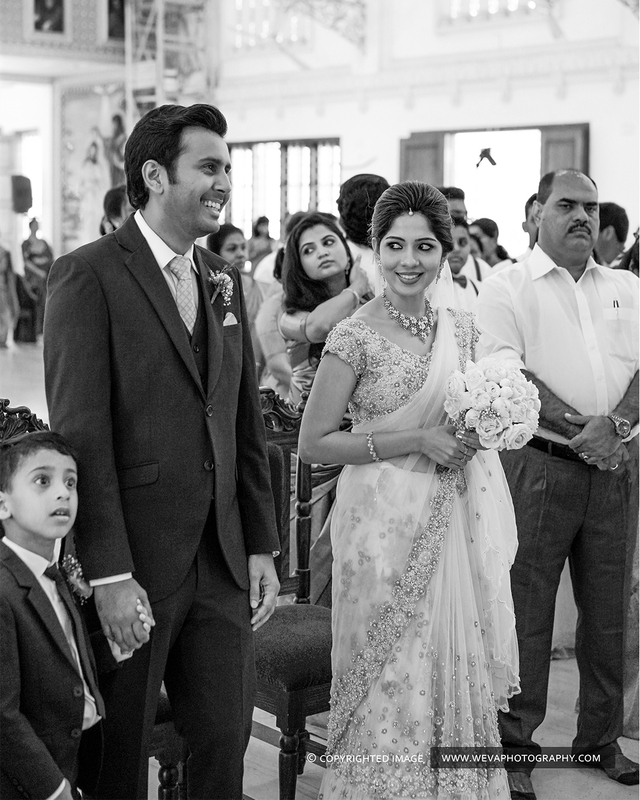 In addition Riya, styled by Anez Anzare who made sure her look stunning throughout. UnicornWeddingPlanners added life to the event thereby creating the perfect ambience she wanted. Riya and Antony you guys rock!! Hence have a wonderful married life ahead.